Strong Guy keeps getting invited to X-Men weddings. 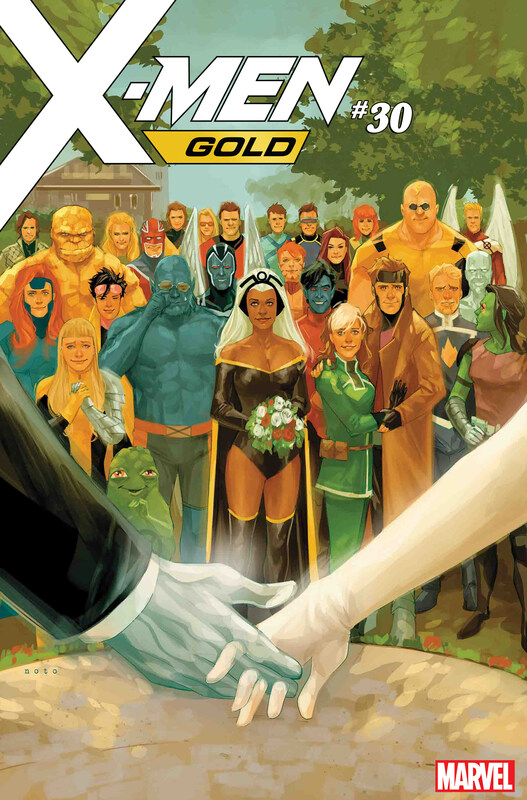 This is a minor update to my Strong Guy Watch because I saw that he gets a pretty prominent place on X-Men Gold #30, the big issue that will feature the wedding of Colossus and Kitty Pryde. How lucky for him that he gets to be a random background X-Man at such an auspicious occasion! I’m glad that someone at Marvel remembered how great a visual Strong Guy is in crowd scenes. I want somebody to write a day-in-the-life of Strong Guy short story at Marvel. What does this guy get up to? He’s not a member of any of the active X-Men squads, yet he’s always in team shots these days. Is he a teacher at the new school? Does he have a separate life and just gets called in for big X-Men events? It’s fascinating! This is actually Strong Guy’s second X-Men wedding. He was invited to Scott and Jean’s wedding back in the 1990s, too! Like I said, he keeps getting invited to X-Men weddings. I think it’s neat. Though he didn’t get invited to Northstar’s wedding. Maybe he wasn’t a very prominent character back then. Posted on March 12, 2018, in Comics, Marvel, X-Men and tagged Colossus, Kitty Pryde, Strong Guy, Strong Guy Watch. Bookmark the permalink. 6 Comments. Heh, cool post! 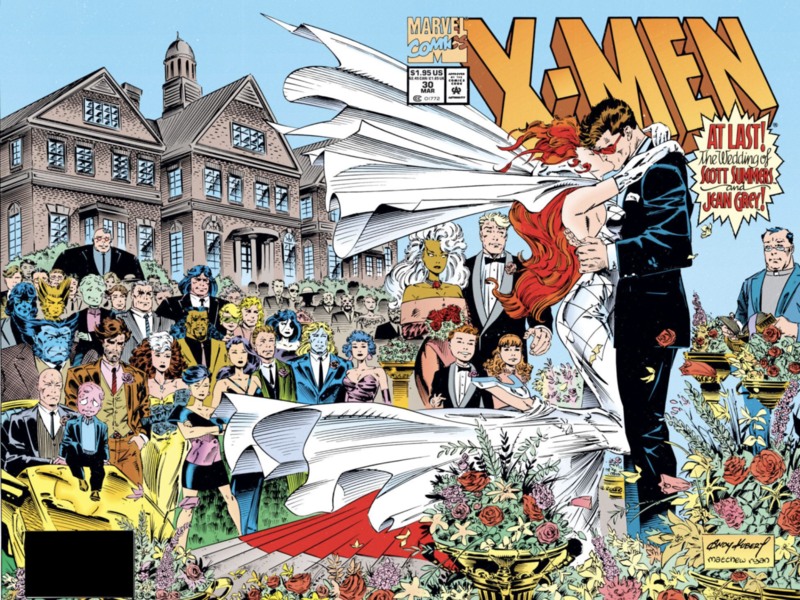 I just reviewed the art for Uncanny X-Men #425, the one with Lorna and Alex’s ill-fated wedding. I thought surely Guido was there, though I don’t know what he was up to at that time. Unfortunately, the issue only gives us a good view of the bride’s side, and I don’t see him. The artist didn’t seem to try very hard to depict who was there, though. Lots of generic-looking faces, and all the bodies are around the same size. Glad to know I didn’t miss a wedding to reference! Didn’t think to look at this yesterday, but according to Marvel’s wiki page, the rest of Guido’s first X-Factor team does show up in #425. The notes on this wiki page say Strong Guy did not appear, but don’t give a reason. So unless something really crazy was going on (I understand Guido was king of hell for a while? ), he was probably there, and Philip Tan just didn’t draw him for some reason. Or, maybe there was a reason, since they did include the rest of that team. That wedding was pre-X-Factor relaunch. So Guido was in the wind at the time doing who knows what. Love this post. The enormous size, the Lennon glasses, his overall bearing…Strong Guy is fun to see. Thanks for letting me know about this appearance. 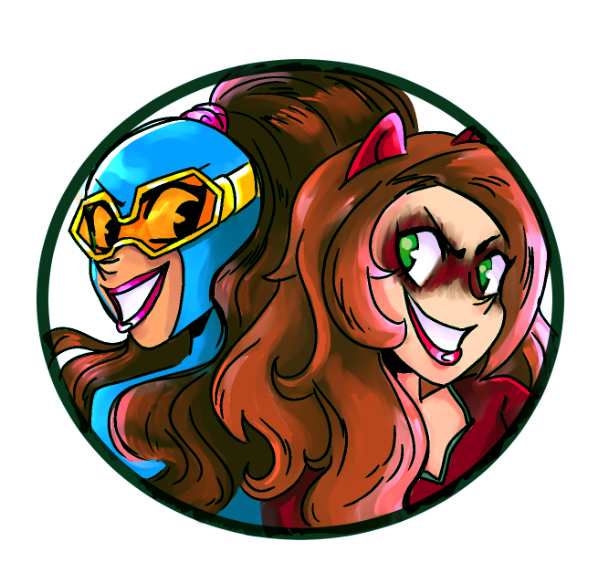 Now I have to pick up the comic!